Scan iTunes Backups and extract the useful data and finally write to iOS Devices. Display the song currently being played by iTunes in the menu bar and search for its lyrics. 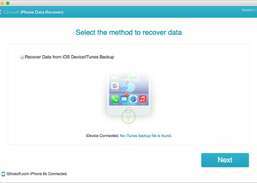 Extract and backup iTunes data easily. 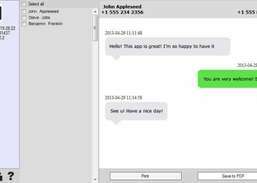 Extract messages from your iPhone.